Major mode - Ecoanthropology: researches in progress in the Libyan Desert. Ethnoecology or Ecoanthropology in the oasis of Siwa (Egypt). Siwa is writen also Siwah, Siouah or Syouah or Sioua. The Ecoanthropology is an anthropology that deals with the study of the relations of a society to its environment. It is not actually about the “society” itself, but of its members and one expects that this relation differs with the situations in which these actors are involved. By environment, we understand what “surrounds”: that generally has a naturalist meaning, but not only (work on the built). The oasis of Siwa is in Egyptian territory in the Libyan desert 70 km from the border, 300 km south of the Mediterranean sea, and the first town, Marsa Matrouh. Siwa is remarkable and known to be the only Berber place in Egypt, but also the easternmost point of the Berber speakers area, the Tamazgha. The oasis was also known as the “oasis of Amon” in ancient times for hosting the famous oracle of Amun. 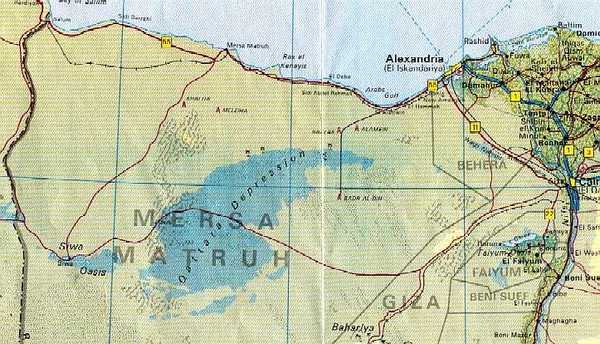 Alexander the Great made ​​the trip in six days from the coast through the desert to question him about his ancestry (his father was he the mortal Philip or the immortal Zeus (identified as Amon)? Response acquired, Alexander left to conquer the world. Since then, the history of this oasis is not well known, long isolated though important link on the trans-Saharan routes east-west and north-south. Siwa is located in a depression made ​​fertile by the outpouring of hundreds of artesian springs and a continuous human labor, on the edge of Libyan plateau and the Great Sand Sea. In fact, the limestone plateau (often shelly) and inselbergs resulting from the erosion along the sand dunes create reliefs that Isiwan (inhabitants of Siwa in Berber) qualify of mountain (adrar in Siwi language, and Jebel in Arabic). The landscape can not be completely described by the mere mention of large areas of shading palm oasis gardens (or new gardens without tree cover) and two large lakes depressions fed by drainage water from a multimillennial agriculture (which accumulate salts that come to saturate the water). 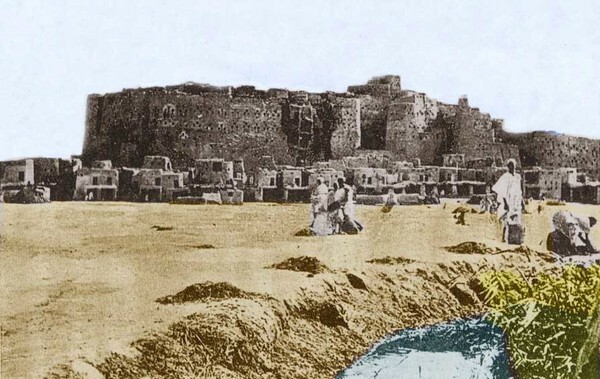 The landmarks of Siwa, at least as it is mentioned in tourist guides, are the two old fortresses perched on two earthen inselbergs: shâlî siwa and shâlî aghurmi. 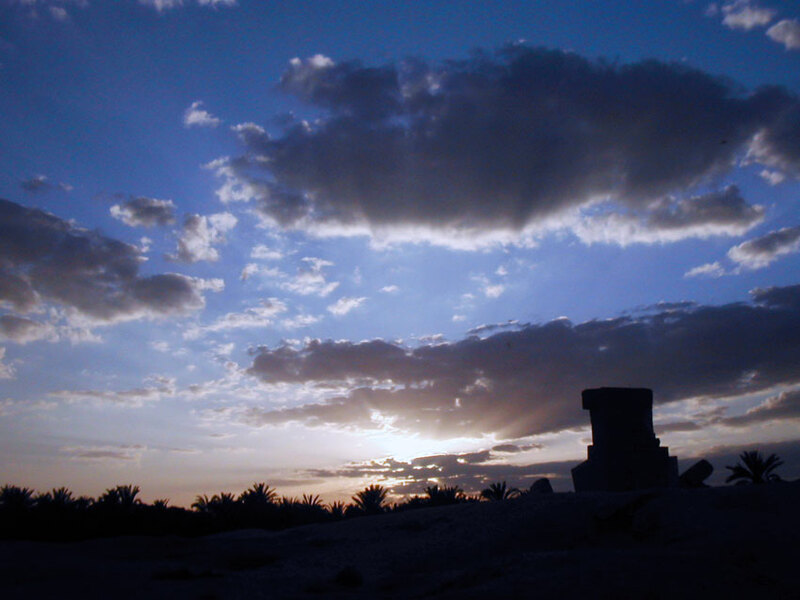 Agriculture is the main activity of Siwa. 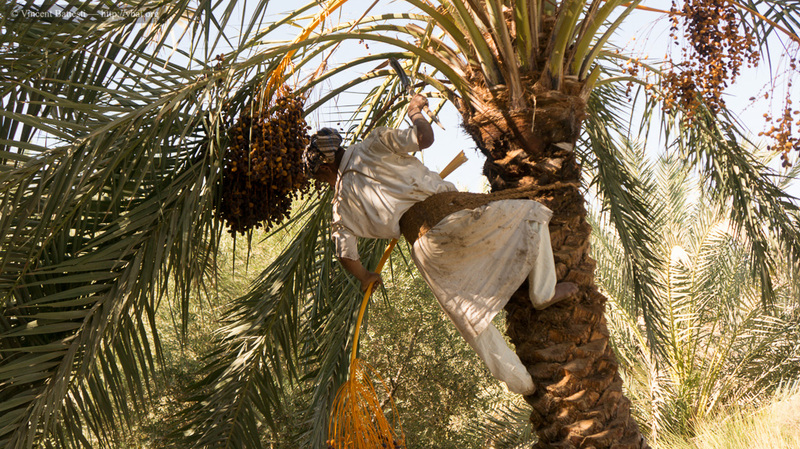 It is essentially an irrigated oasis agriculture of gardens in palm grove: market gardening and arboriculture mainly directed towards the cultivation of dates and olives (partly transformed into oil). Organization of workshops of drawings with Isiwan children (girls and boys between 9 and 13 years) and collection of their 40 drawings of representations of the nature, of their nature of Siwa. Berber architecture and patrimonialization in Siwa. Evolution of buildings and invention of a local tradition. An oasis is the close interdependence of two areas: the developed site of the village or town and the irrigated areas, which often take the form of a palm grove, sometimes an olive grove.The palm grove is a typical example of such an anthropized an artificial nature, where the physical environment, the ecological processes and the human activities have obvious interactions. The oasis is the archetype of the environments subject to strong constraints, ecological and anthropogenic: the agriculture is the form of the relationship between the local society and its environment.